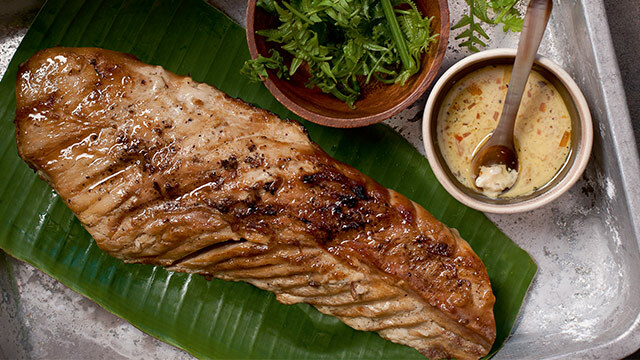 Bring out the grill for these inihaw dishes to kick off the summer. 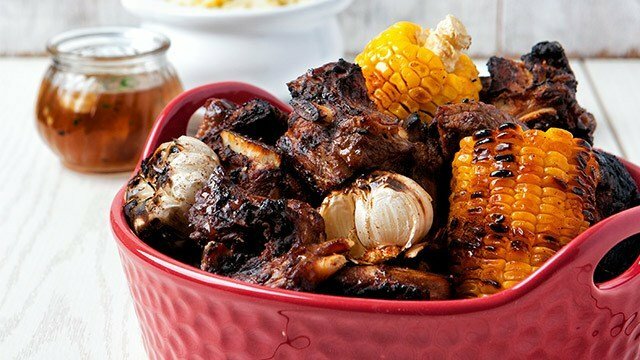 You're going to want to dust off the grill when you see these inihaw recipes. 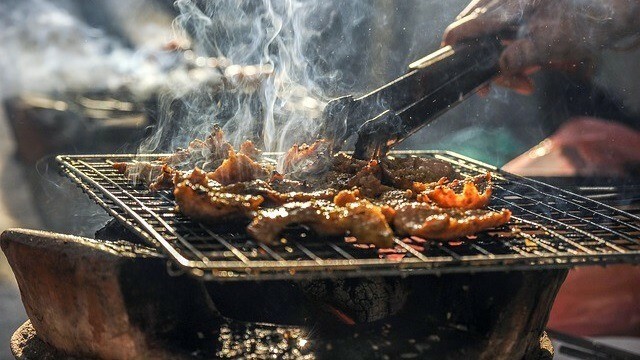 While these recipes have a marinade or a sauce that make it unique among all the other grilled food, you might want to have the choice to serve it on the side to preserve the best tasting meats you'll make this summer. 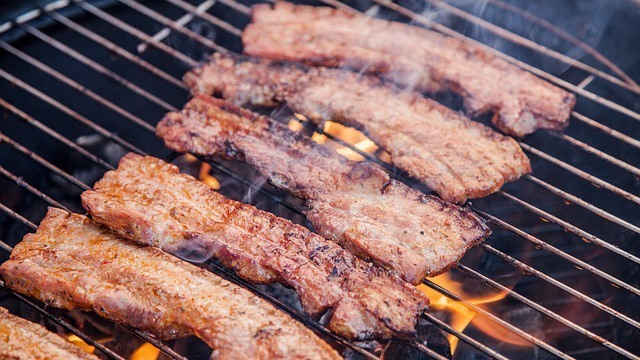 Few things scream Pinoy more than having a sweet-style pork barbecue cooked on the grill. There's no get-together that won't have this on the spread. Every Pinoy spread needs rice so it's just fitting that this Pinoy-inspired paella is loaded with all things we love to eat on rice. This is one flavor-packed dish! 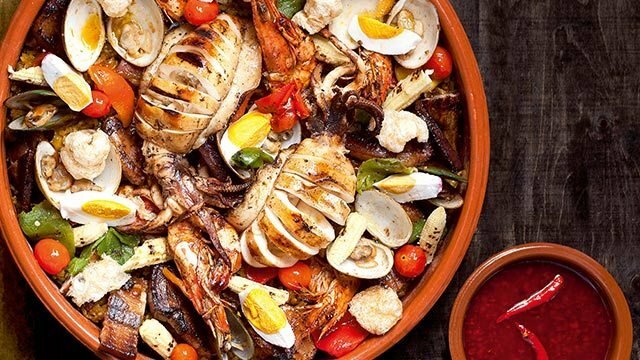 Paella with Pinoy flavors? Make this a Sunday special at home! 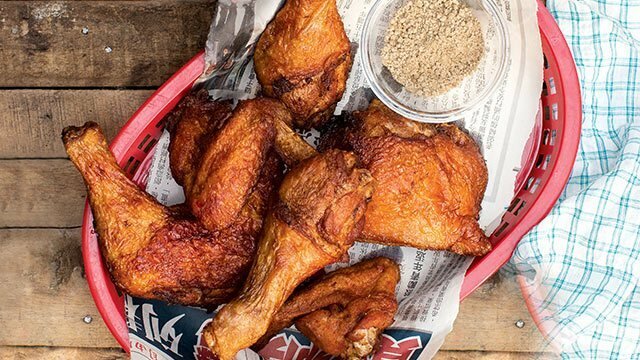 This is not your average grilled chicken! 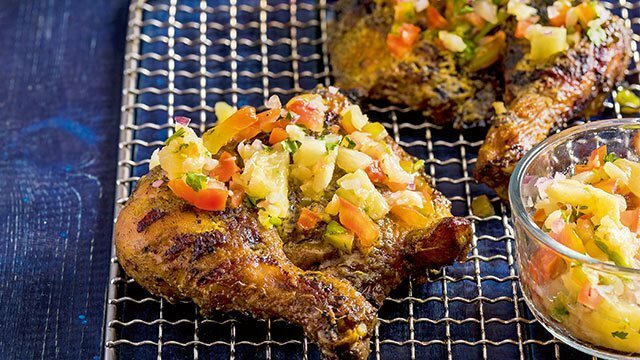 Top the grilled pieces with pineapple salsa, and the taste becomes a flavor bomb that's different from any other grilled chicken you've ever had. 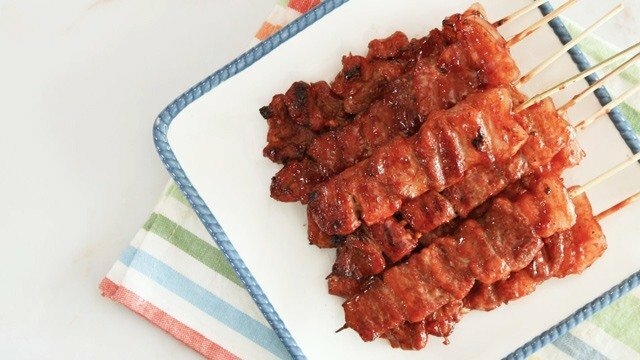 If you know why Pinoys use soda when making their Pinoy-style pork barbecue, then you know why the root beer in this grilled beef ribs is the secret ingredient to making these absolutely delicious. This recipe takes advantage of the grill to give its vegetables a wonderful char and a smokiness that you can only achieve when cooking over a charcoal grill. It's a basic recipe that changes up one of the most iconic Ilocano dishes: the pinakbet. 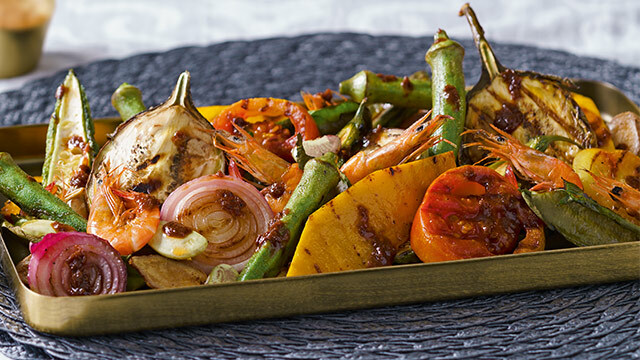 This grilled pinakbet recipe is a makeover from the traditional Filipino vegetable dish. 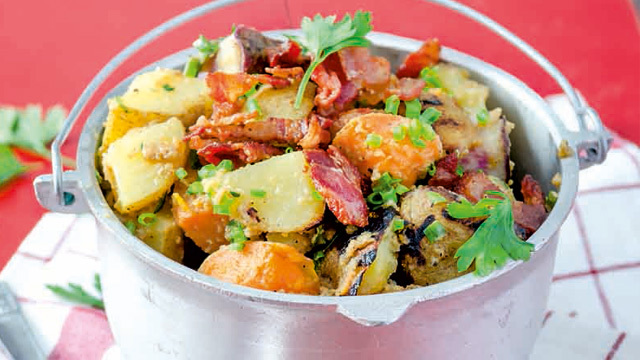 Give ordinary potatoes a char on the grill and you'll taste a world of difference in the flavor. Did we mention that this has bacon, too, making it better? 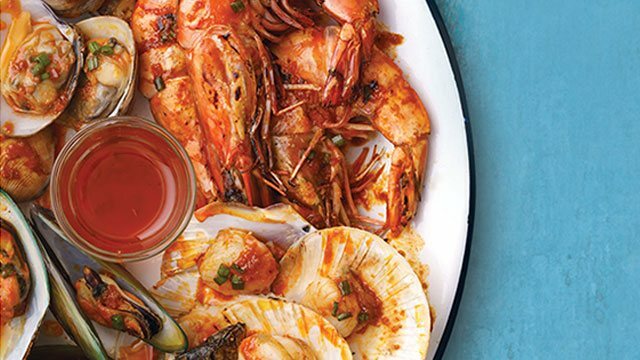 Summer and beach trips are not complete without some of the freshest fish from the sea as dinner! And tuna belly will always be a popular choice: it's meaty, it's delicious, and best of all, it's the best part of the fish. 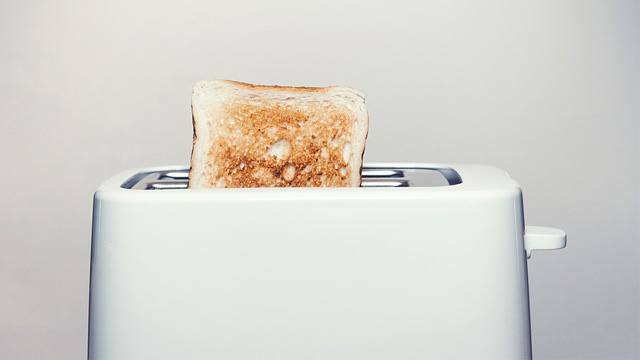 Anything smaller will have people fighting over it, so best to go with one that's widely-available.  Try this easy tuna belly recipe for your next special weekend dinner! If you're tired of the usual flavors that you taste with each grilled dish you've had, time to spice things up! 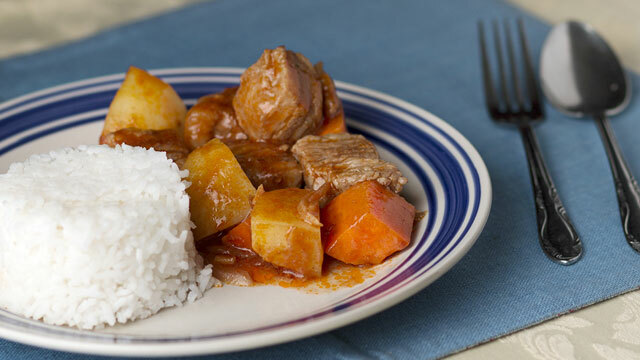 And this beef dish is guaranteed to have you tasting strong yet complementary flavors in each beefy bite. 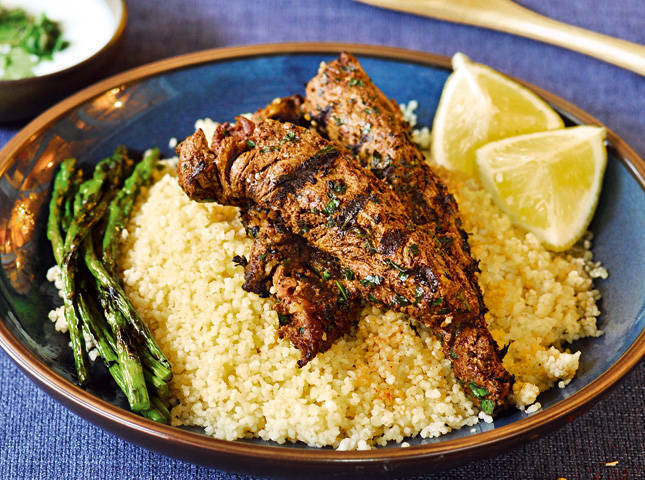 A traditional Moroccan dish that uses cumin,paprika, and coriander adds a mild spice to the meat.